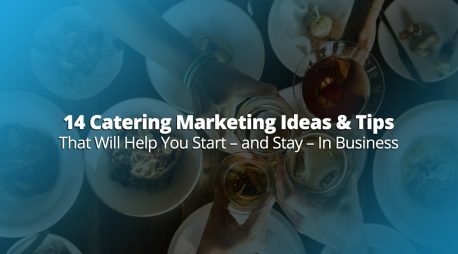 Everything You Need to Grow Your Catering Company. 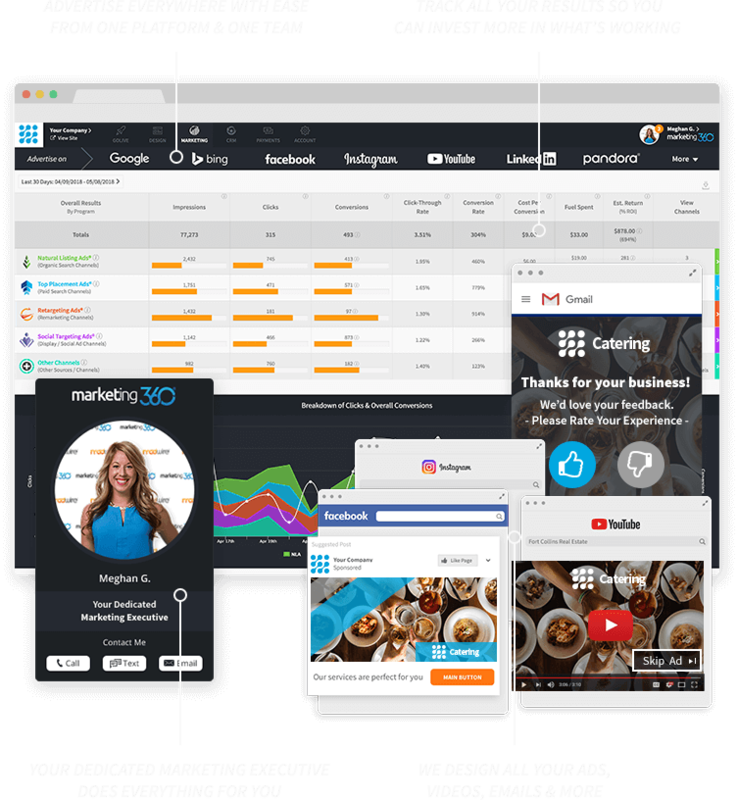 Fuel your brand® with the #1 marketing platform® for caterers. Best part is, we do everything for you. Our websites don’t just to look good, they generally convert 2x better than typical catering websites. 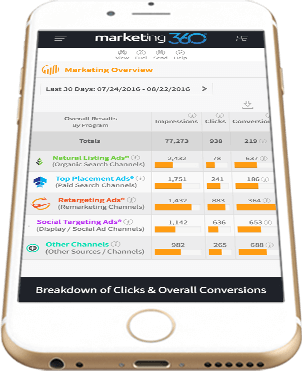 That means you double your amount of prospects & sales with the same traffic. 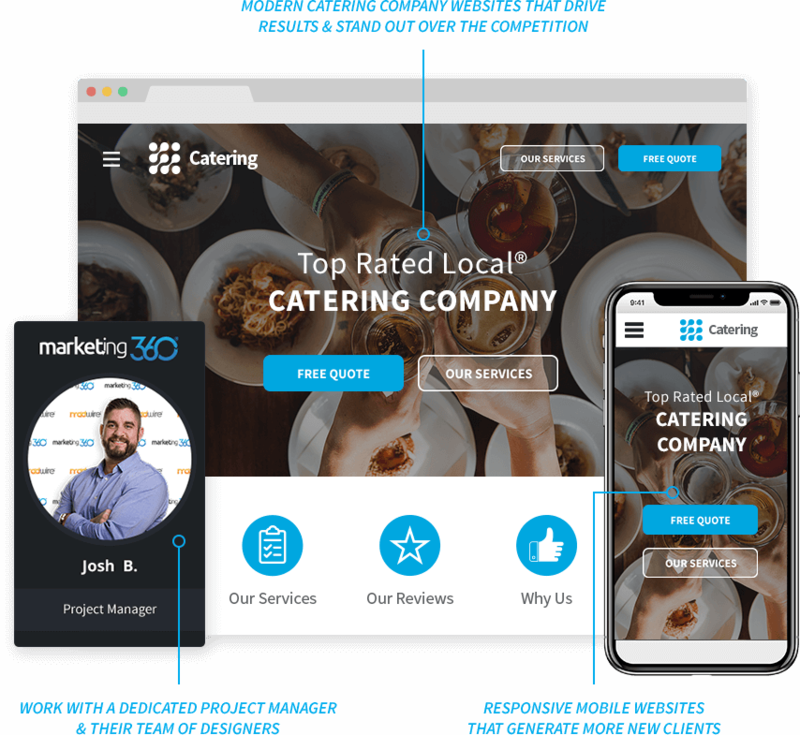 We make sure your website is integrated with Marketing 360® and your CRM so everything is seamless and you can track results and manage your catering company with ease. 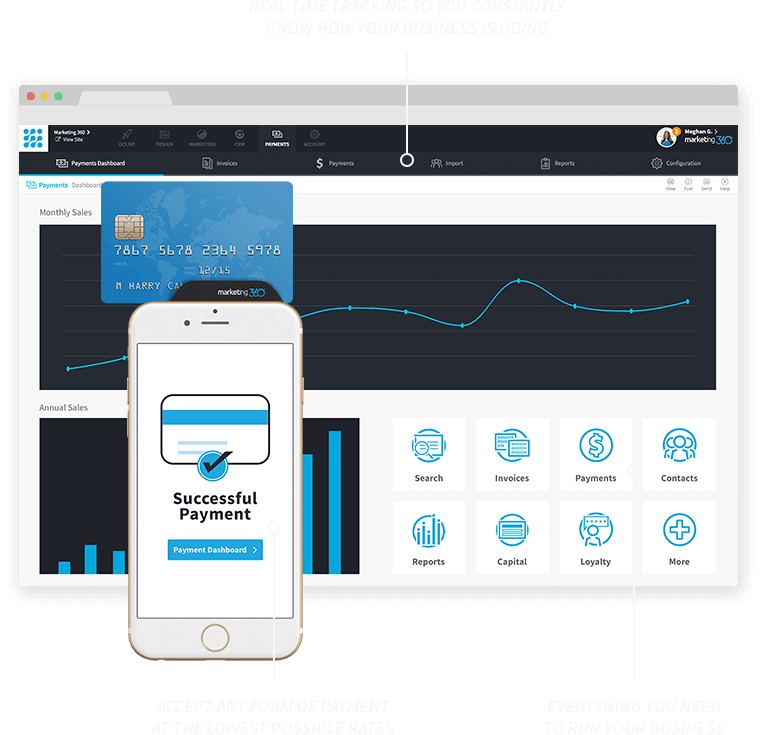 Our website platform is 100% customizable, easy-to-edit, fast and reliable. You’ll love how it functions, but more importantly…how good it makes your catering company look! We don’t set it and forget it. 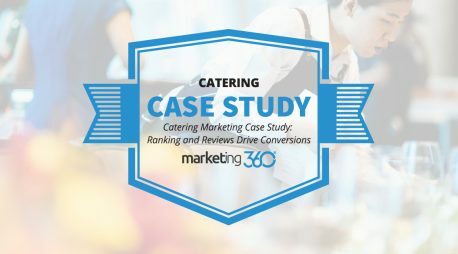 We’ll continue to adjust your design based on data over time so it drives the best results possible and you continue to grow your catering company. 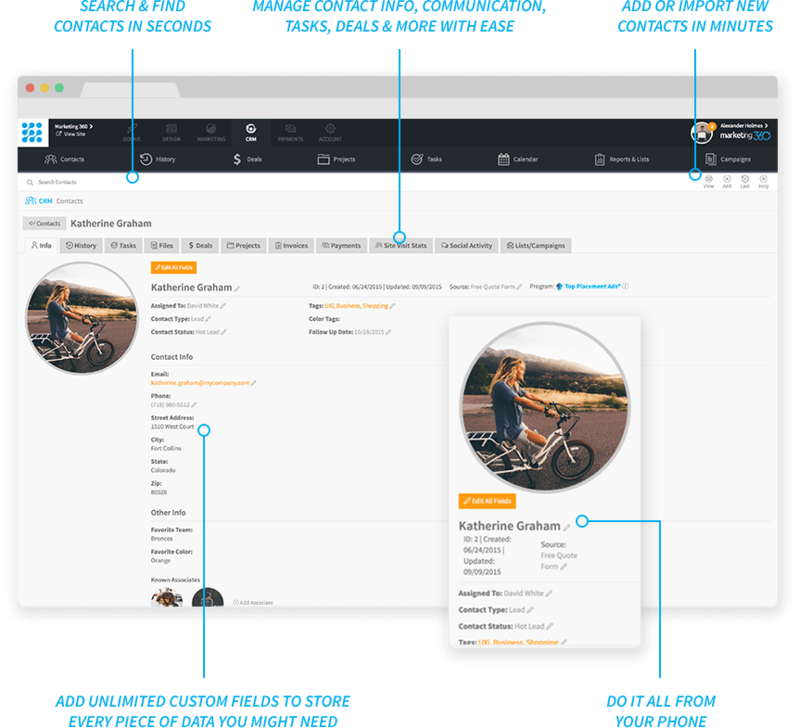 We design for mobile first. Meaning, we make sure your catering website looks good and works well on all mobile devices, not just desktop computers. 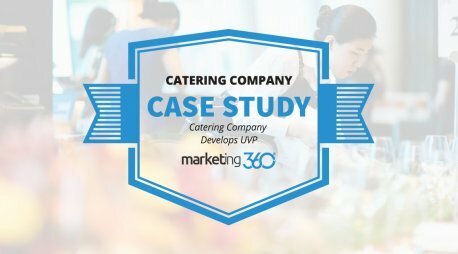 Work with a dedicated project manager and their team of experienced designers, developers and content writers to design the catering website of your dreams. 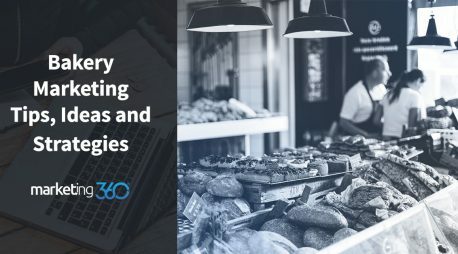 Get your own dedicated reputation manager who does everything for you to capture & monitor reviews as well as build a strong reputation across all the trusted review sites relevant to your catering company. 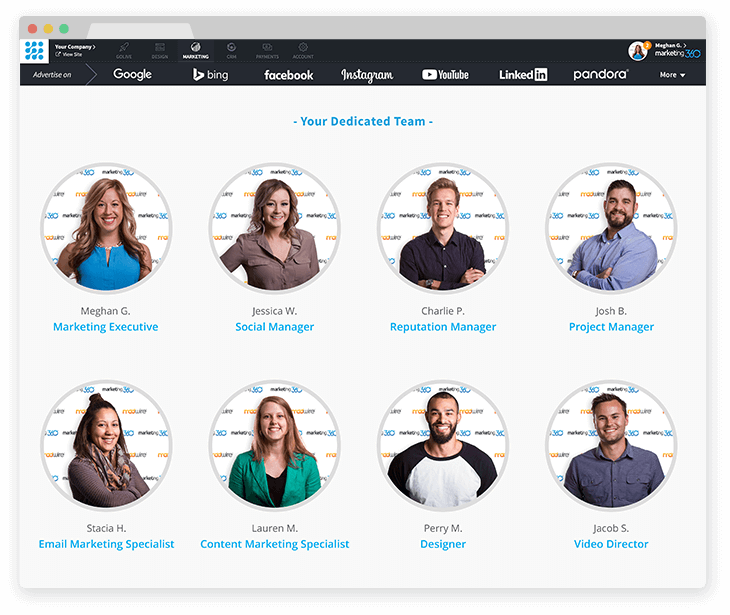 Get your own dedicated social media manager! 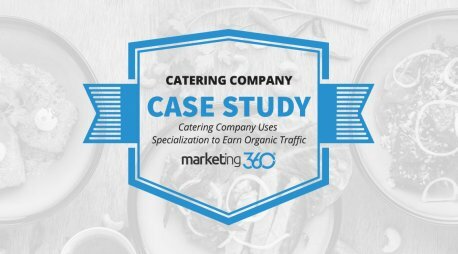 They'll help you get more followers, post share-worthy content, monitor comments & more so your catering company has a strong presence on social media.